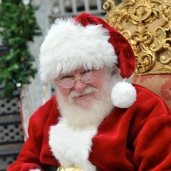 Santa Eugene is one of the most requested Naturally Bearded Santa Claus performers in Dallas-Fort Worth, Texas. He has been in the industry for years, which is why you can rest assure that he only brings nothing but pure happiness and bliss to your event. 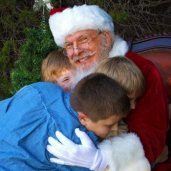 This DFW Santa has worked with tons of kids and adults whom he shared plenty of laughters and smiles with. He also prides himself as a great listener and storyteller. 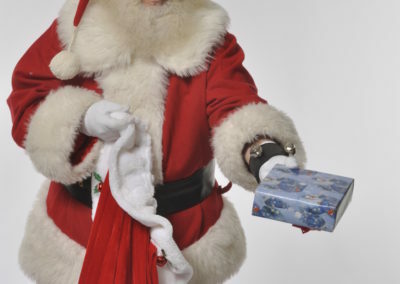 If you’re planning to surprise your kids or amp up your family gathering then better get a hold of this terrific Real Beard Santa Actor. 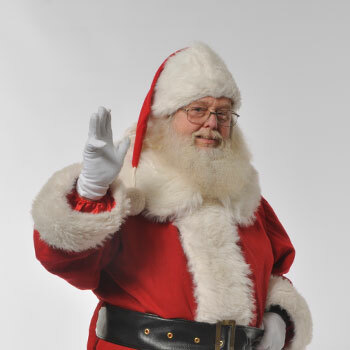 He has also experience performing at company parties, parades, tree lightings, TV commercials and so much more. 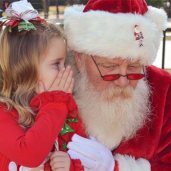 This Authentically Bearded Santa performer has visited several TOP residences and venues in DFW such as Hotel Lumen, The Wild Detectives, Pinot’s Palette, Lark on the Park, and Sunset Lounge. 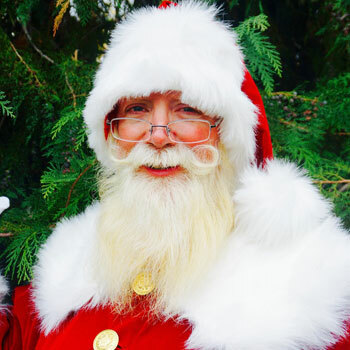 His calendar gets full pretty quick, so contact us TODAY to book Real Beard Santa Eugene. 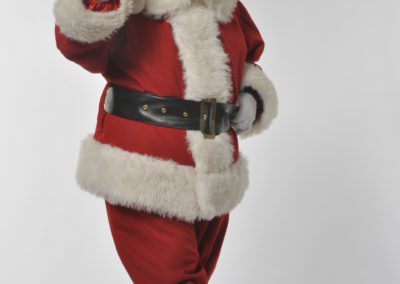 Call us through 817-601-5666 or email us at Events@MystiAllen.com to have Santa Eugene appear at your Christmas event. Santa Al is a Real Beard Santa in Dallas. He has a twinkle in his eye and will win even the most skeptical child over with his personality. 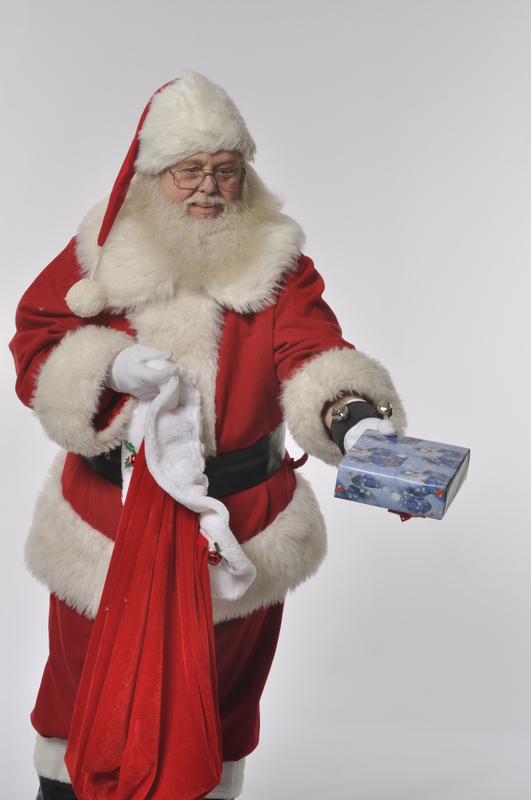 Real Bearded Santa Bob has appeared for MetroPCS and many other events. 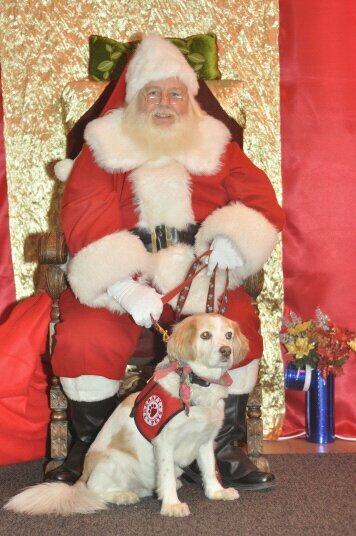 He is great for photos with Santa and is very expressive. Santa David is a Dallas Based Real Bearded Santa Claus. 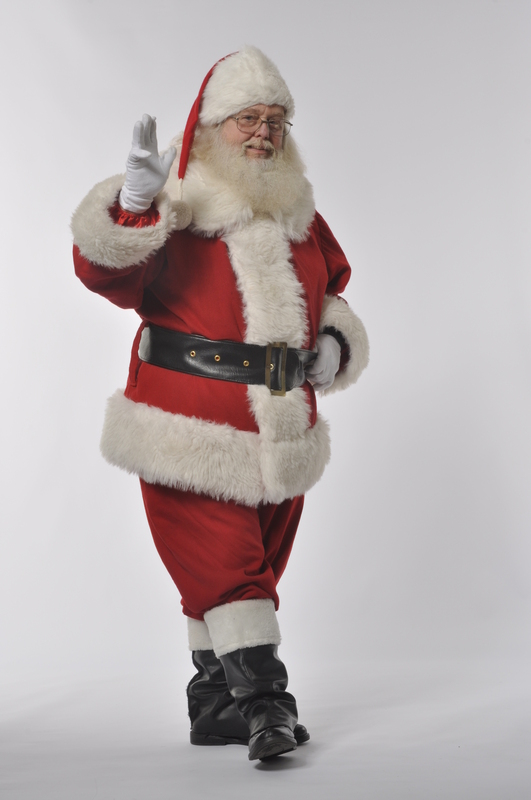 He takes part in photos with Santa event with local photographers and country clubs.